If all goes according to plan, Safaricom’s much anticipated M-Pesa upgrade this weekend will open a new chapter of mobile money innovation where Kenya continues to lead the world since 2007. There is no doubt that M-Pesa has become a behemoth with close to 20 million users, 81,000 Agents and billions of shillings transacted every month in Kenya. Personally, I cannot recall a recent time where I went to pay in person for various essential services in cash over the past 5 years or so since M-Pesa became de facto for a myriad of services and products in Kenya. M-Pesa has indeed become a way of life even though hitherto its been somewhat clunky and inflexible in terms of how it works? Hence, the migration to the second generation or ‘G-2’ M-Pesa platform as Safaricom refers to it is long overdue and in many ways a really big deal. It has not been an easy process from what I gather? Over 300 people in cross-functional capacities and across four partnerships (i.e. Safaricom, Vodafone, IBM and Huawei) have been working on M-Pesa G-2 on a global basis. The migration process from G-1 to G-2 started two years ago and full test cycles began six months ago. It was a mammoth undertaking for Safaricom, all things considered. For the longest time, and for perhaps the strangest reasons(? ), the first generation of M-Pesa or ‘G-1’ was and continues to be hosted by Safaricom’s parent company Vodafone in Germany. This somewhat bizarre state of affairs has existed since M-Pesa’s inception approximately 8 years ago. At the time Safaricom rolled out M-Pesa in Kenya this may have made sense due to logistical and practical issues? We probably did not have the local technical and logistical resources to handle a mission critical platform like M-Pesa back in 2007 but since then so much has changed from a technology capacity standpoint in Kenya. Therefore, by Safaricom ‘bringing M-Pesa home’ we can expect a myriad of benefits to accrue and this can only be good for the entire mobile money ecosystem in Kenya. Transaction velocity where money is concerned refers to to the average number of times a unit of money changes hands to effectuate total transactions. In the context of Kenya and Safaricom’s M-Pesa, G-1 was able to handle the a maximum of 450 transactions per second. Indeed, in the fiscal year ended March 2014, M-Pesa recorded a peak average of 260 transactions per second and 440 airtime top-up transactions per second. On this note, the M-Pesa G-2 Platform will be able to handle as many as 900 transactions per second straight out of the blocks. M-Pesa G-2 will also be scalable so that as the need arises, it will be able to scale beyond 900 transactions per second. This translates into better liquidity around M-Pesa transactions meaning that the whole mobile money ecosystem in Kenya will function faster and therefore better for all stakeholders at all levels where they are organisations or individuals. An API is an acronym for Application Program Interface. In software development parlance, what an API does is that it makes it easier to develop software by providing all the building blocks so that a software developer can then put the blocks together. An API can facilitate integration of new features into existing software applications and also assist otherwise distinct applications with sharing data, which can help to integrate and enhance the functionalities of the applications. On this note, Safaricom has either intentionally (or unintentionally?) been teasing us for years with the tantalising prospect of a world where an M-Pesa API is a reality. This has been going on for so long that the majority of local software developers had more or less given up on this prospect. 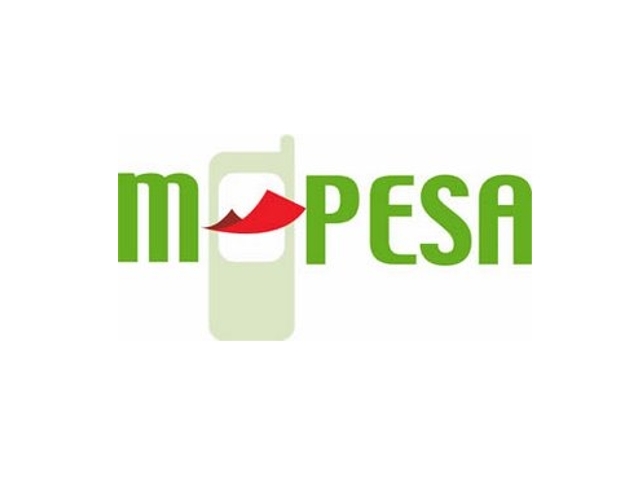 However, its now known that a few of Safaricom’s Value Added Service (VAS) Partners are already working with the M-Pesa API and integrating this into their various offerings. Indeed, one area this is apparent is with mobile banking M-Pesa integrations where the speed with which funds are transferred from bank accounts to M-Pesa and vice versa are much faster these days in Kenya. These are some of the inherent benefits of M-Pesa API Integration. Having attended the M-Pesa G-2 media event last week, I asked Safaricom representatives when we can expect the M-Pesa API to be availed to the broader software development community. I was told that this would happen in 2 to 3 months from the go live of M-Pesa G-2 meaning that we can expect the M-Pesa API to be available to software developers from around July or August 2015. Having the M-Pesa API on its own will not be enough though as Safaricom should also ideally provide a Software Development Kit or ‘SDK’ as well for M-Pesa. 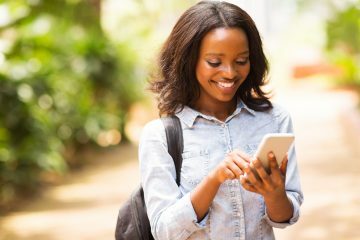 An SDK is a software development tool that allows the creation of apps for a certain software package, software framework, hardware platform, computer system, video game console, operating system, or similar development platform – in this case for the M-Pesa API. The potential use cases for the M-Pesa API are virtually infinite. Anything requiring transactions via M-Pesa in an integrated and seamless manner will be possible. From buying mobile apps to paying for services via a mobile app, the whole gamut will be possible. I can imagine a whole range of possibilities for new business models that will emerge as a result of the M-Pesa API and the potential upside is massive considering that only 1 out of 10 cash transactions are done via M-Pesa in Kenya. M-Pesa G-2 will make this all possible so a good number of software developers and businesses are salivating at the prospect of an M-Pesa API. In addition to the M-Pesa G-2 Platform being hosted locally in Kenya, the platform in itself is a complete re-build of what had become an ageing and inflexible M-Pesa G-1 Platform. The caveat to G-1 is that it was not designed at inception for all the myriad of possible transaction scenarios that M-Pesa is now required to handle going forward. This led to businesses and individuals having to do with all sorts of clunky workarounds so as to achieve key outcomes. 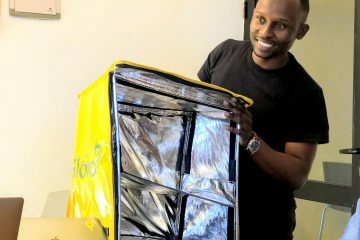 It also led to service outages that could take hours to resolve as well as erratic service delivery in general for something that has become lifestyle critical for 20 million users in Kenya – this was NOT going to scale ‘as is’ on the M-Pesa G-1 Platform. Therefore, from the onset, M-Pesa G-2 was conceived, designed and built to be ‘future-friendly’ meaning we can expect it to cope with emerging M-Pesa use cases and increased transaction velocities, as and when the need arises. We all know the Safaricom Mpesa API is a lie. In the newspapers they indicated in January that by May we dev’s should have an API. Now they indicate by August are they kidding us. Failure to release an API will be their own undoing. Kennedy the API is not a lie. It actually has been available and I have been using it since late 2013. It was made available to a few partners and later anyone with a paybill number. I have developed applications around it which are in use even after the migration to G2. Hopefully soon developers get their hands on it and go nuts with the products that G2 will be able to handle. Can you send me the documentation only if its not bound by an NDA. I am thinking of developing a simulator in python. We should be talking of low charges and API or whatever it is as value addition. I am an engineer at World Moto, and we provide products and services for the motorcycle taxi industry. 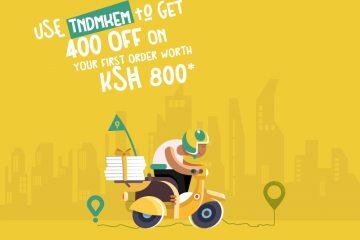 We are currently trying to find out who we can contact to discuss the ability to accept M-Pesa payments directly through our Moto-Meter, the world’s only ruggedized taximeter designed specifically for motorcycles. Does anyone have the name or contact info for someone at Safaricom who can speak to us about getting access to their API? Thank you for any assistance.